hd00:08Happy young family at St. Peter's Basilica church in Vatican city, Rome. Travel father and kid on european vacation in Italy. 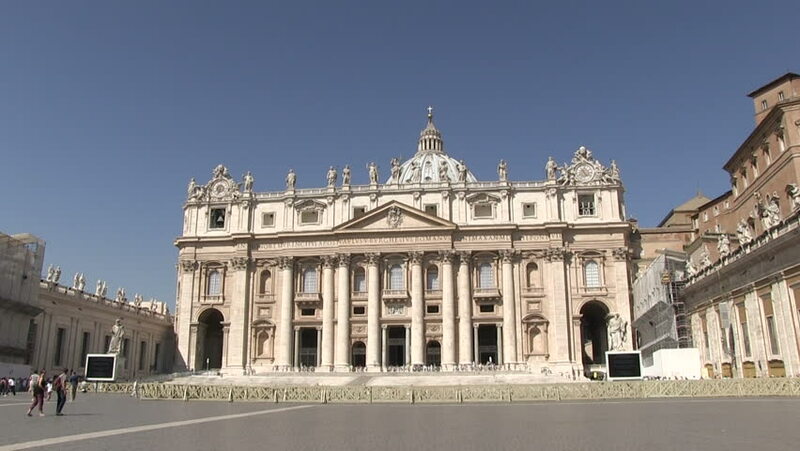 hd00:22Cathedral Saint Peter (San Pietro) in the City of Vatican.